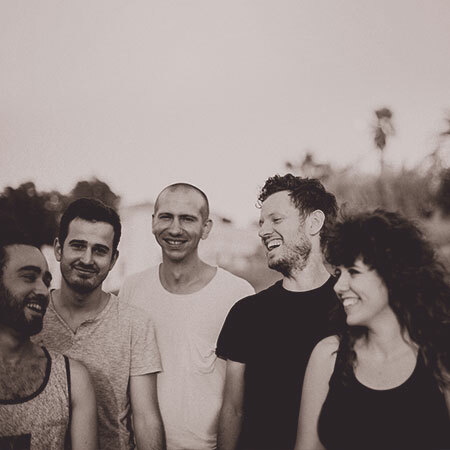 is a gathering of believers from around the world who come together in Jerusalem to worship God, and encounter the land and the people of Israel. 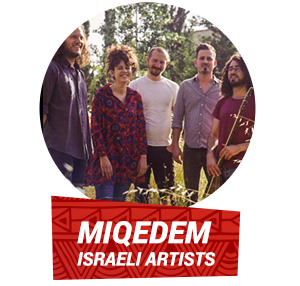 Also featuring Israeli and international worship artists and breakout sessions with global leaders. Walk around the conference center to meet and learn more about our 60+ Member Ministries. Breakout sessions feature local leaders speaking on life and ministry in Israel. David Nasser was born in Iran but left the country with his family at age 9 during the Iranian Revolution. After almost a year in exile, his family moved to America. At age 18, he rejected his Muslim heritage and became a Christian. 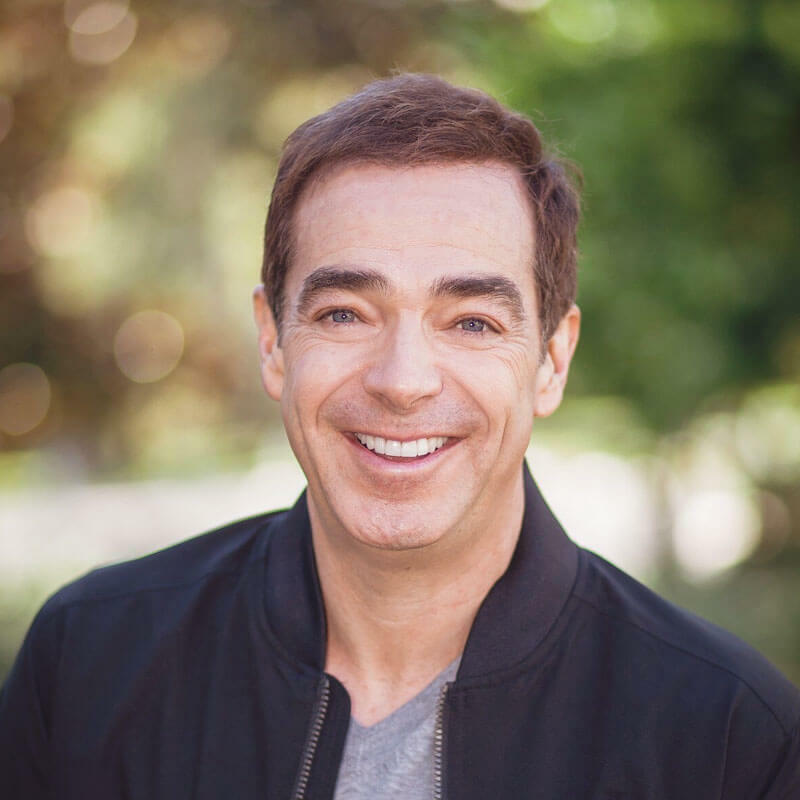 As one of the nation’s forefront speakers, David speaks to over 700,000 people each year using his God-given ability to reach the high tech, attention-lacking culture of Generation Next. The heart-cry of David’s ministry is to effectively present the same message, the Gospel of Christ, using fresh, post-modern methods. Before coming to Liberty, he founded D. Nasser Outreach and Christ City Church near Birmingham, Ala., where he served as lead pastor. 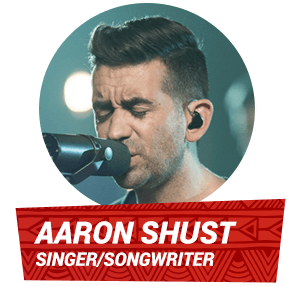 In 2014, God introduced a new chapter into David’s life - overseeing Liberty University’s Office of Spiritual Development, including Convocation, North America’s largest weekly gathering of young people, LU Send, LU Serve, LU Shepherd, LU Stages, the Worship Collective, and the Office of Online Engagement. 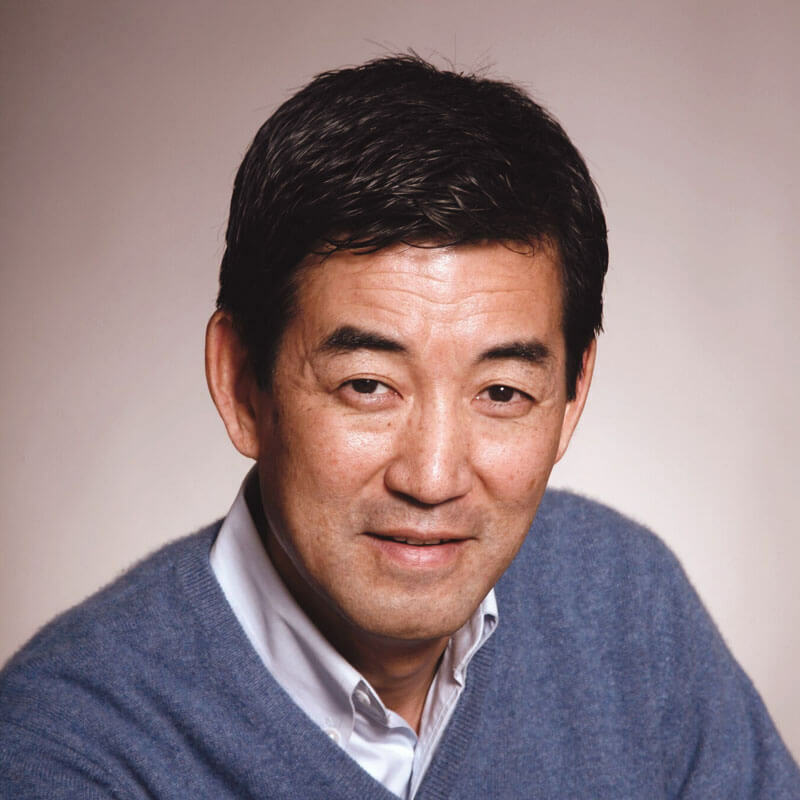 He oversees a team that advances Liberty’s mission by strengthening the theological foundation of the student body and its leaders through gatherings such as Convocation and Campus Community. He steers the discipleship process of seeing students come to Christ and grow in their faith and will mobilize students and faculty to reach the world for Christ through the global studies degree program, humanitarian efforts, church planting, and cohesive ministry partnerships. 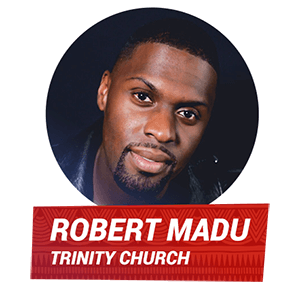 In addition to his itinerant ministry he serves on the teaching team at Trinity Church in Cedar Hill, TX, a church that he has called home since the age of 3. 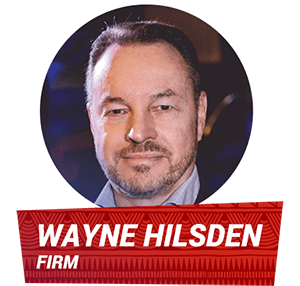 Wayne Hilsden currently serves as the founder and president of FIRM (Fellowship of Israel Related Ministries). 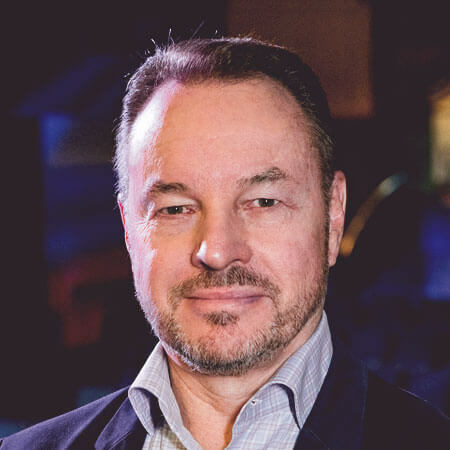 Previously, Wayne Hilsden served as co-founder and Senior Pastor of King of Kings Community Jerusalem, a diverse Messiah-centered congregation in the heart of Jerusalem. He has also helped plant three other Messiah-centered congregations throughout Is-rael. In 1990, Wayne co-founded Israel College of the Bible, which has since trained more than 1,500 students from all over the world. Wayne has invested much of his life in mentoring young Israeli leaders, many of whom are key leaders today in Israel’s Body of believers. 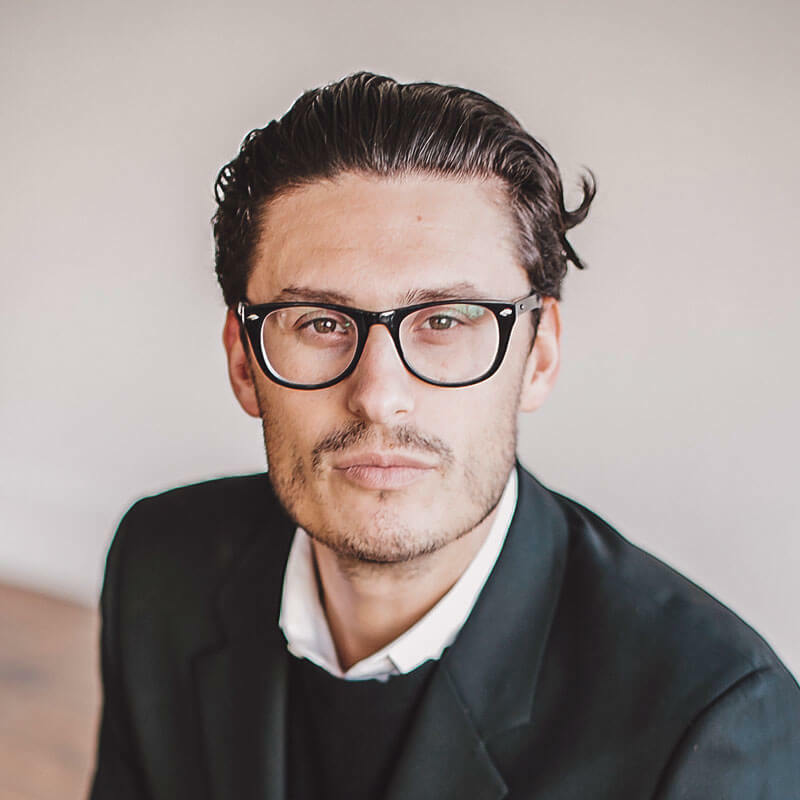 Pastor Chad Veach is a leading voice to this generation, who travels both nationally and internationally. He has devoted his life to loving God, loving people and building the local Church. Chad has authored the book, “Unreasonable Hope” and most recently “Faith Forward Future". 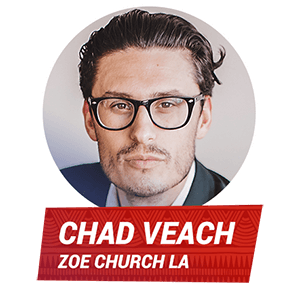 After 15 years of ministry, Chad is now pioneering Zoe Church LA. Chad and his wife Julia serve as Lead Pastors in Los Angeles, CA. They have four beautiful children together: Georgia, Winston, Maverick and Clive. 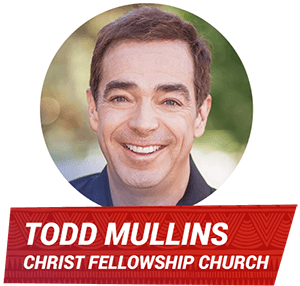 Todd Mullins is the Senior Pastor of Christ Fellowship Church, a multi-site, multi-ethnic congregation gathering in 9 campuses throughout South Florida with more than 27,000 in attendance each week. Todd serves on the lead team of the Association of Related Churches (ARC), as well as on the Board of Directors for Place of Hope Children’s Home in South Florida. He and Julie also founded Church United, a partnership of local churches across denominations joining together to transform South Florida. Todd has led and participated in humanitarian aid, emergency relief and mission work around the world. He has his earned doctorate degree from Liberty University. Todd married his 7th grade sweetheart, Julie. Together they have one son, Jefferson, who is a student at Southeastern University at Christ Fellowship. 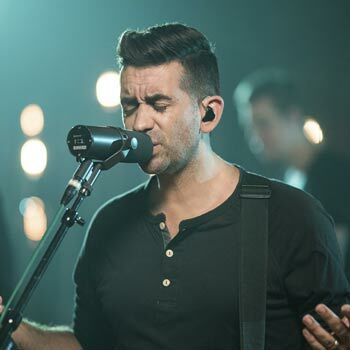 Shust is well known for such hits as “My Hope is in You,” which spent 14 weeks at No. 1, “No One Higher,” which hit the summit on the Inspirational chart and “Ever Be,” which made its way to No. 3 on the NCA chart. 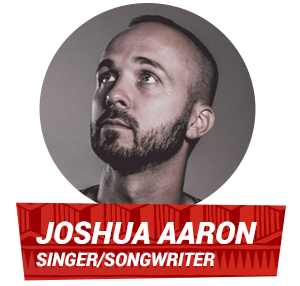 Joshua Aaron is an award winning, independent singer and Integrity Music songwriter. 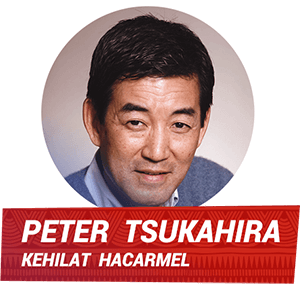 He resides near the Sea of Galilee with his wife and 4 children and continues to maintain citizenship with both the nation of Israel & the United States of America. 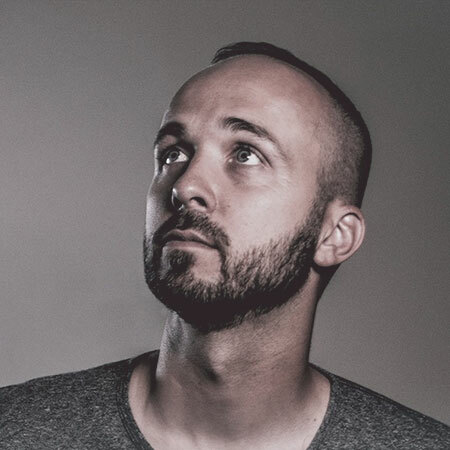 His 2012 release “You Are Holy“ won Joshua two Independent Music Awards for his original songs, “Hoshiana“ and “You Are Holy“. 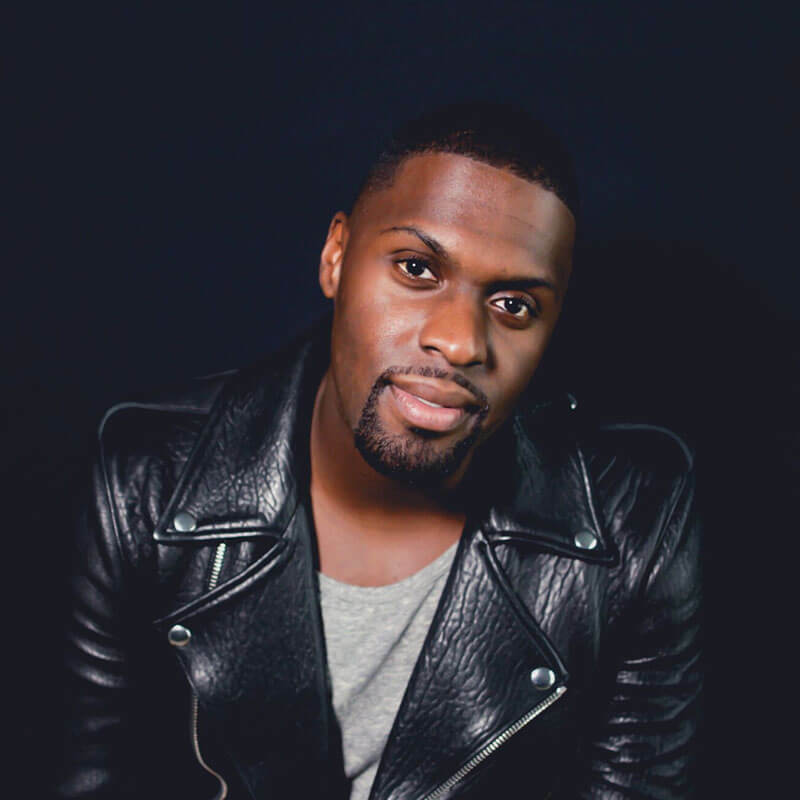 His music videos continue to reach an international audience around the globe, amassing more than 1 million views each month on his YouTube channel. 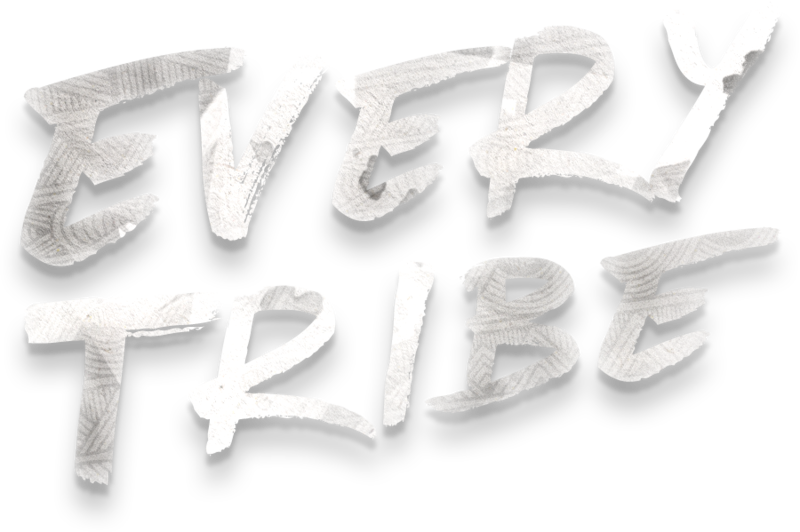 Joshua's chart topping album entitled "Every Tribe" reached #1 on iTunes for "world" genre and #1 on Amazon in three categories; International, Praise & Worship and Christian Contemporary Music upon it's release Dec. 16, 2016. This album, featuring Chief Joseph RiverWind, Michael Weaver (Big Daddy Weave) and John Schlitt (of Petra) is now available.